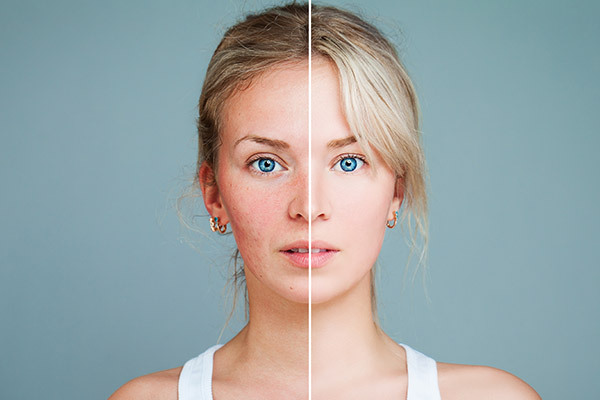 Photo Rejuvenation is a non-invasive treatment performed with our medical-grade Intense Pulsed Light (IPL) technology and it. 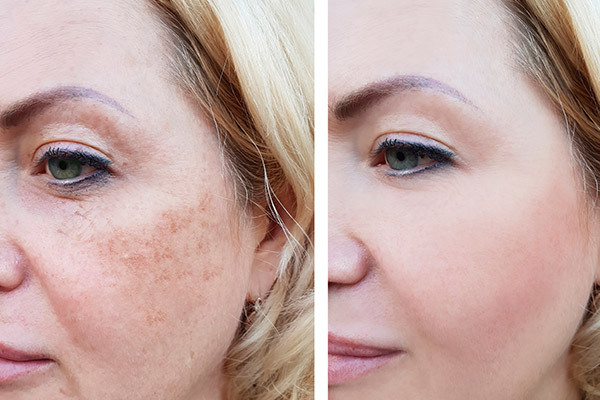 It’s designed to target certain skin conditions including pigmentation, fine lines, wrinkles, sun damage, broken capillaries, redness, and rosacea. Our top of the range Ultralux V4 machine was chosen for its outstanding safety and efficacy record. It’s the best way to treat skin conditions and achieve noticeable results in very little time. This is a suitable way to treat brown skin, pigmentation and sun damage. For optimal results, a few sessions may be necessary. IPL is an ideal option for instantly treating broken capillaries, facial thread veins, rosacea, spider naevi & port wine stains. To book your free assessment, please contact us. Please note: All clients are required to undergo a patch test before commencing any IPL treatments.